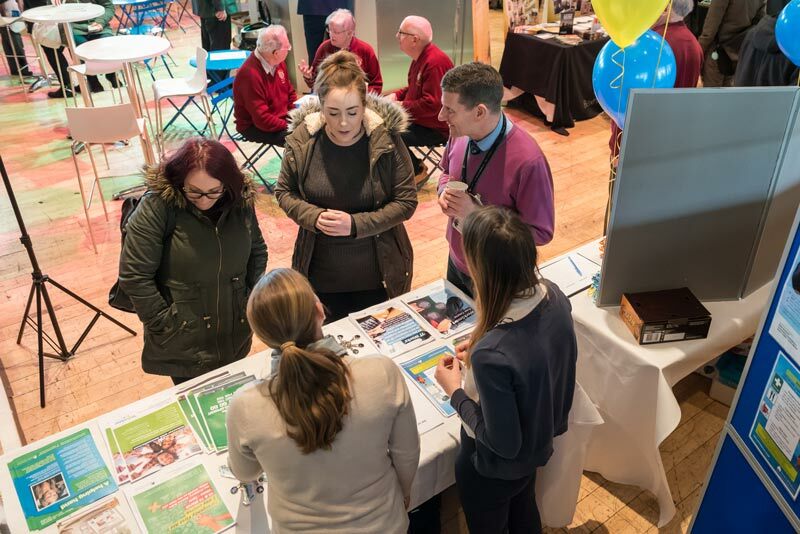 Recognising the changing pattern of work, this year’s Bexhill Jobs & Apprenticeships Fair will, for the first time, be offering advice and guidance to anyone who is thinking about starting a business. In the fair’s brand new Enterprise Zone, marketing, business and tax experts will be on hand to answer questions and local entrepreneurs will be offering the wisdom of their own experience. There will also be the opportunity to find out more about Increase VS, a multi-million pound programme which aims to help 800 unemployed people across Sussex and Kent set up their own small business. Led by housing association Optivo, the project offers training including how to start a business without any money and how to generate sales from social media. In addition to the Google digital marketing planning session, would-be entrepreneurs will also be able to access valuable advice and hints and tips on how to turn a passion into a business at a workshop run by Business East Sussex.